Some PDF software requires separate modules to be installed for the different options, not pdfFactory! Download the software, double click on it and within a minute pdfFactory will appear on your list of printers. 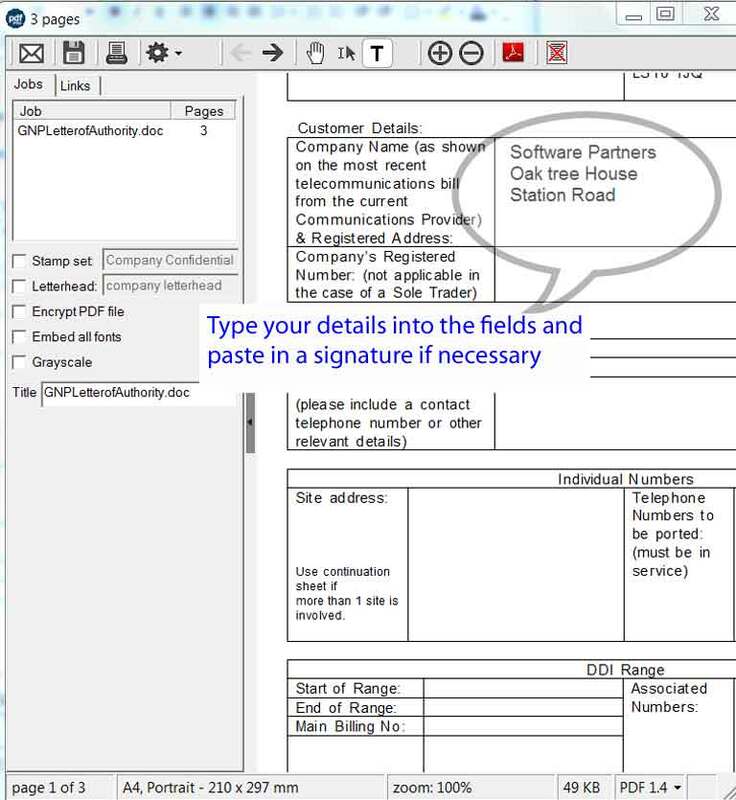 To create a PDF simply click on PRINT from your application and your document will appear in the pdfFactory preview. 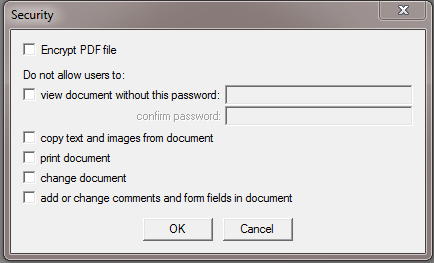 Flexible security options allow you to restrict any of the following; opening, copying from, printing from or editing. 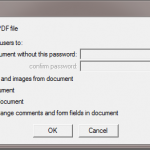 For example you can publish documents on the web and when they are viewed in a PDF viewer (such as Acrobat) the Copy and Print options will remain greyed out and unavailable. Click on the SEND button and an empty email is opened with the PDF attached. 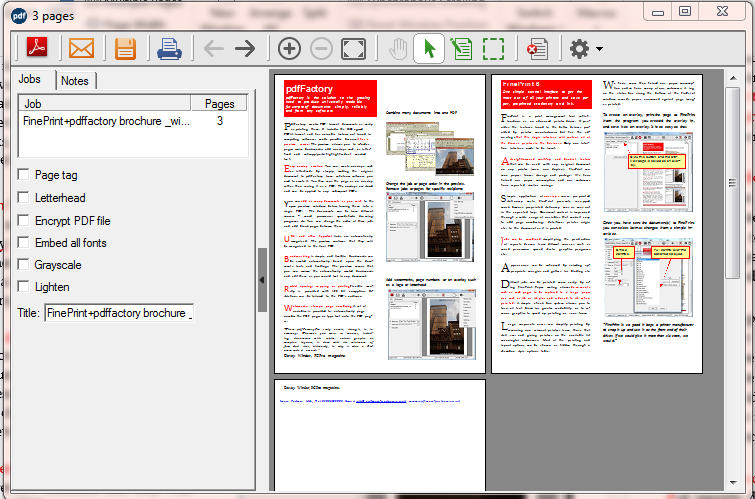 You can also drag and drop the PDF from the preview window to cloud software – for example Gmail. In long documents, creating bookmarks allows you to guide your readers to the essential point. They act as a contents page, where the user can click on the entries to jump straight to the page. pdFactory will create bookmarks based on font size and type, allowing it to pick out headings automatically from the original document. You can manually revise these and add new bookmarks by right mouse clicking on the page. 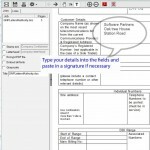 type additional text to pdf pages, powerfull form filling feature. Single click pdf/A saving. 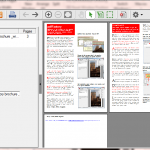 The PDF standard is slowly evolving to take account of more advanced layout/setting options in new software and to add new abilities to the PDF itself. This could cause compatibility problems in the distant future. To overcome this the International Standards Organisation has specified a robust basic standard for long term document storage called the pdf/A standard. pdfFactory can save in this standard.